Blogs is Watching - A Seattle hip-hop lifestyle blog. 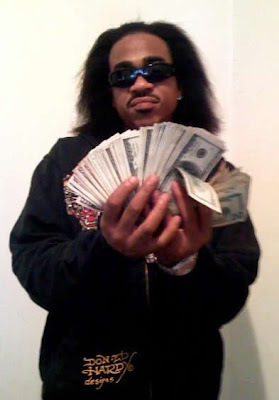 (SEATTLE HIP HOP): Max B Hook & Verse @ a "Special Feature Price"
Max B Hook & Verse @ a "Special Feature Price"
You too can get it in with a feature spot from Max B aka The Dipset Defector. 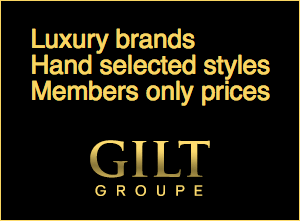 I just got the following in my inbox... do as you please with the info, but hurry, before this sale ends! Heh heh heh. Ride that wave with the Boss Don MAX B, with a hook and a verse at a special feature price for 2 days only from July 17-18th.For more information, call Joli O'Shay @ 503.333.7868 or email JOLI.UNIQUE@GMAIL.COMOwww! We So Wavy www.wavycrocket.com COMING SOON! Yes, oh so wavy! Wonder if I can get a blog drop for the low low price.